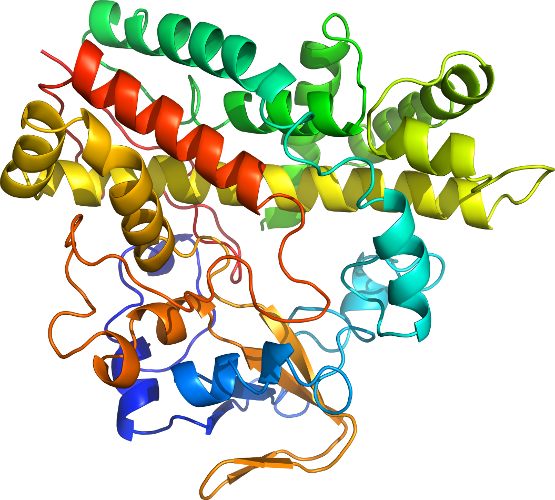 PDB Description: Crystal structure of the 70S Thermus thermophilus ribosome with translocated and rotated Shine-Dalgarno Duplex. 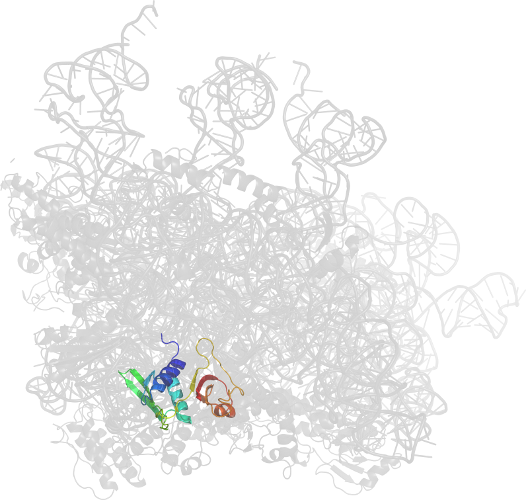 This entry 2HGP contains 30S ribosomal subunit. 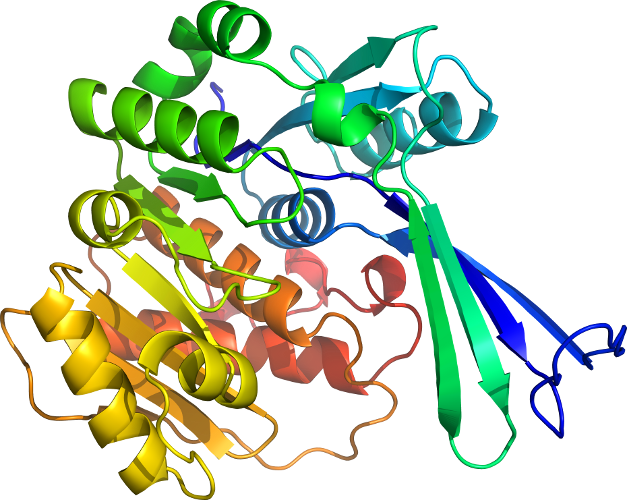 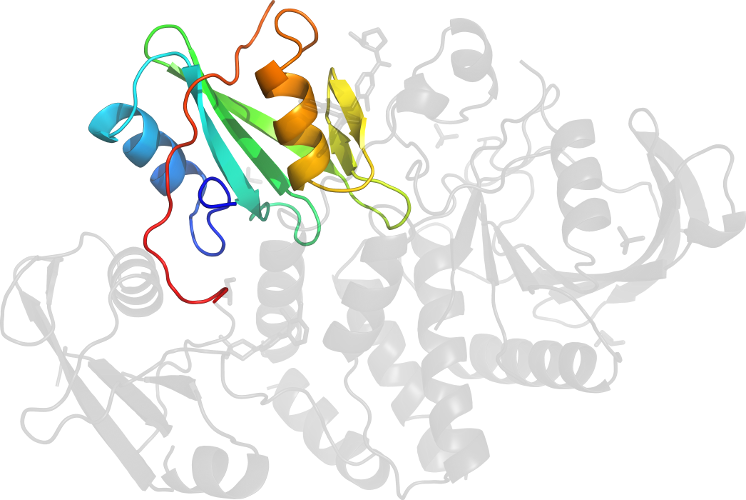 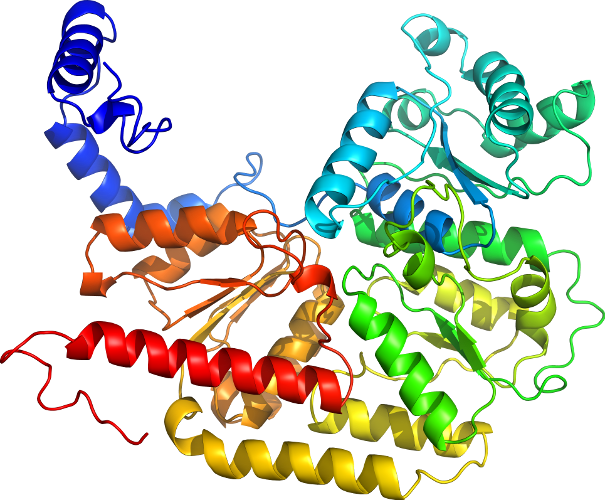 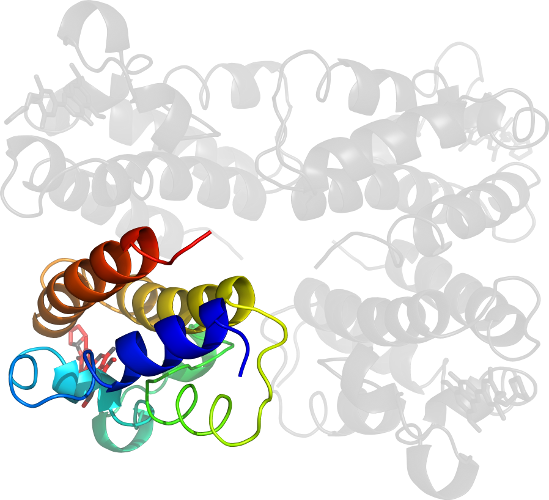 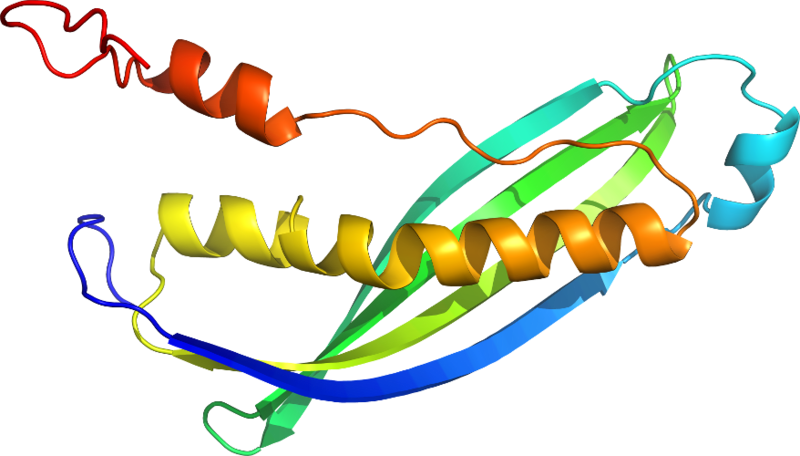 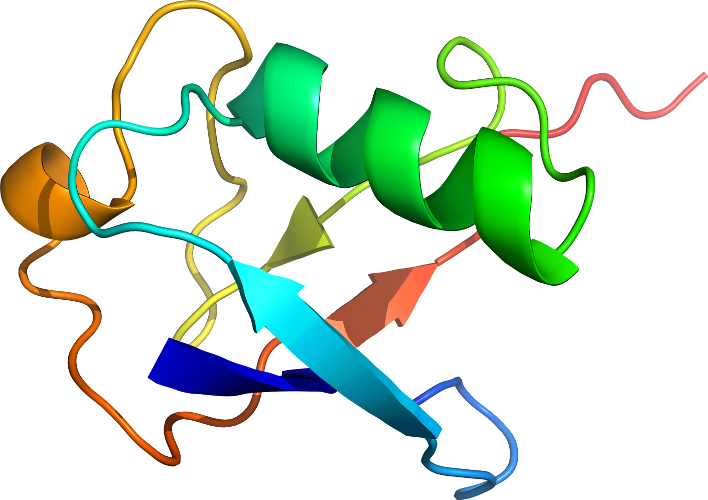 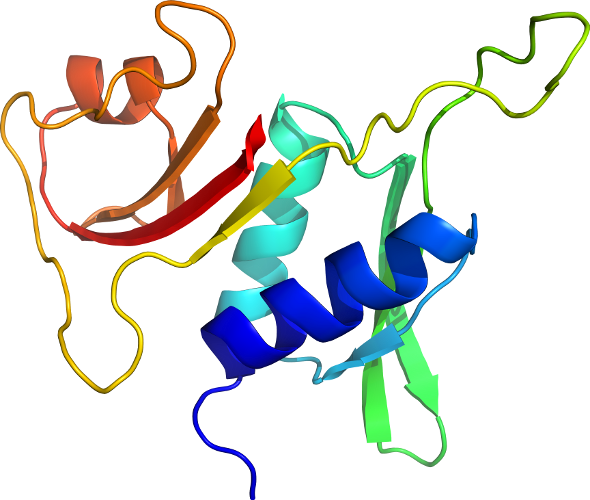 The 50S ribosomal subunit can be found in PDB entry 2HGQ. 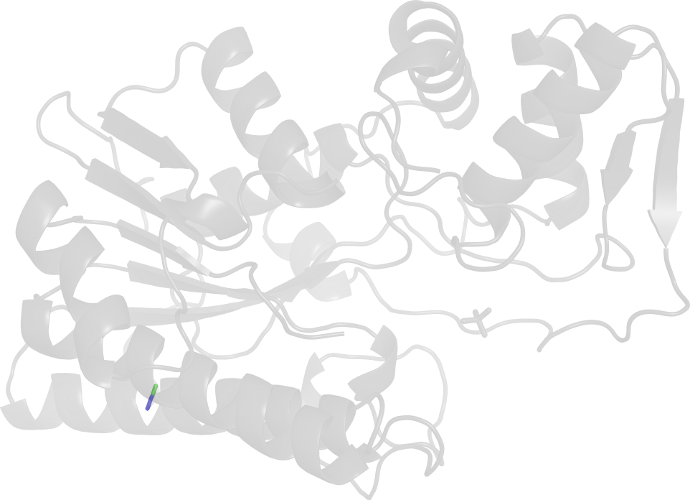 Click to download the PDB-style file with coordinates for d2hgpk1.